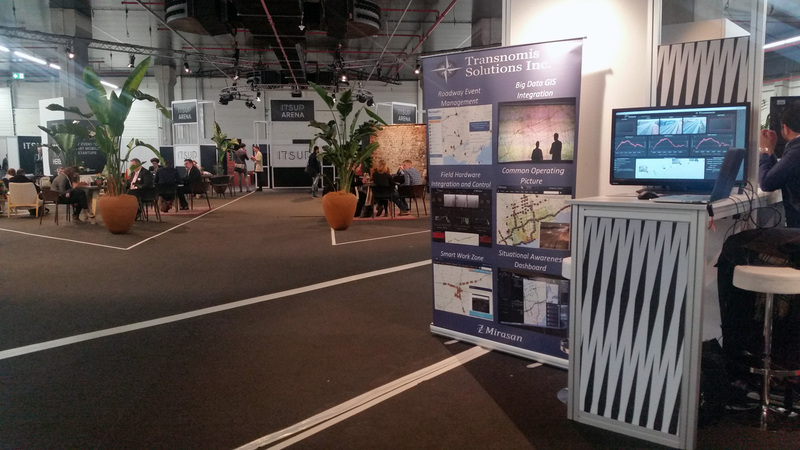 Transnomis attended Intertraffic Amsterdam, one of the largest gathering of traffic and mobility professionals worldwide. This conference exhibited the latest solutions for today’s and tomorrow’s challenges, featuring the latest trends in infrastructure, traffic management, smart mobility, safety and parking. We were part of the ITSUP event for smart mobility startups, where smart mobility and automotive startups from 19 countries have signed up to present themselves. Transnomis presented their cost-effective software (and hardware) solutions for a range of current and emerging transportation challenges, including the ITS GEN 3.